The 124th edition of the Six Nations, which begins in three weeks time, is set to be watched by the highest average attendance per match of any tournament in world sport. Over the seven weeks, the northern hemisphere showpiece will see the cream of European rugby meet across five rounds, culminating in the final set of games on 17th March. 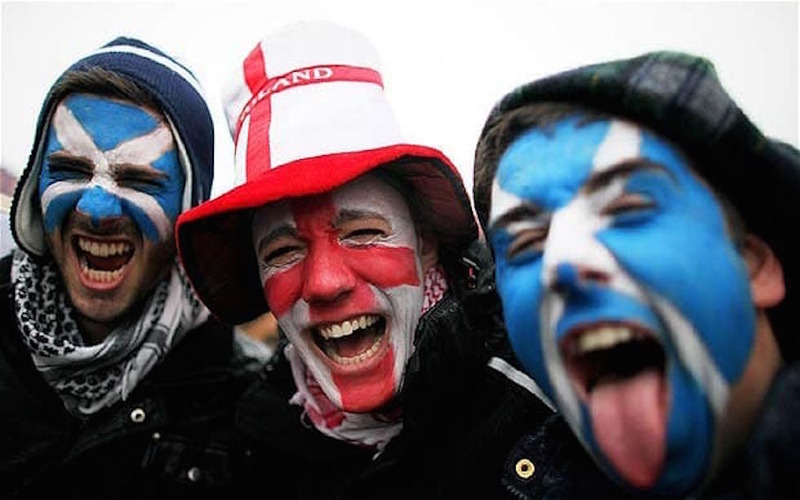 The report stated: “The rugby Six Nations ranked number one by average but number 48 out of 50 by total attendances. “By total attendance, sports such as baseball or college football with a larger number of matches per season are at the top of the rankings. “Given its status as the ‘global game’, it is not surprising that football accounts for more than half (29) of the 50 most highly attended global sports leagues and events.